Do join us at that Friday morning at State House. We’ll be serving coffee and bagels in the cafeteria, starting at 8:30. This is the best way to connect with our Legislators, and talk to them about our concerns and positions. Every year, on the week of the founding of our League, we visit the Statehouse. We talk to legislators and the governor about our positions. 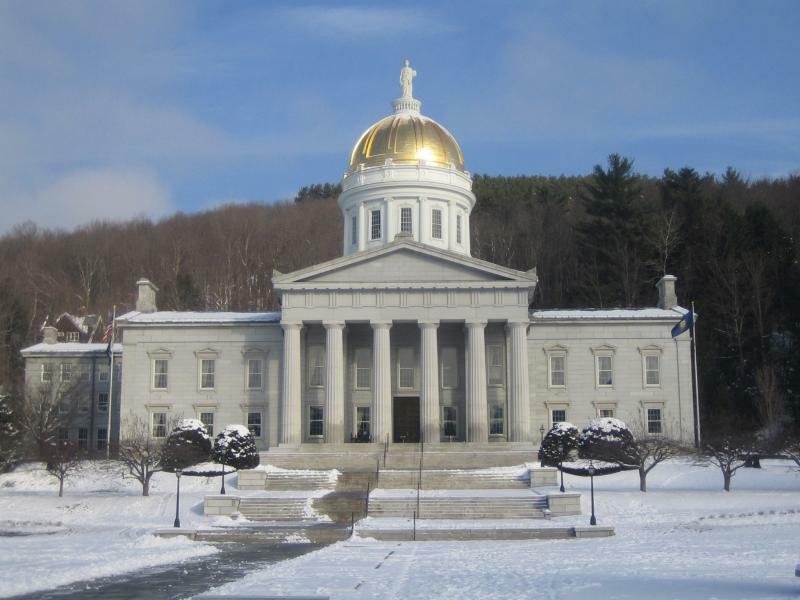 If you're new to Vermont or the process, it's a great chance to see the rooms of the Statehouse and learn more about the legislative process in Vermont. What is our Legislative Day Schedule?